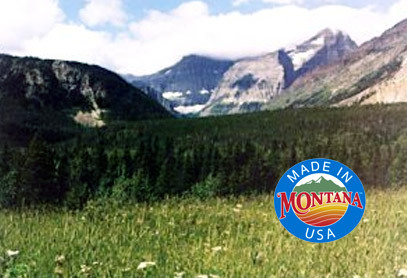 We are located in the upper North West corner of Montana, in a quiet little town called Marion. I have been a patient of PCOS for over 20 years. In this 20 years, I spent $$, time and effort seeking treatment from Chinese and Western doctors in US, both were unsuccessful to get a natural menstrual cycle. 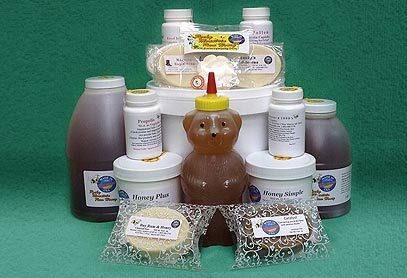 However, I just took Rocky Mountain Pure Roayl Jelly (120K mg of Royal Jelly with 6000mga of Bee Pollen and 6000 mg of Propolis) for 4 mos., and I got my very first natural menstrual cycle...It is absolutely a miracle!!! I am so excited and very happy to see this positive result... That for sure, I will continue to take Royal Jelly for a long time to improve my overall health..."
After 8-9 years of eating my Royal Jelly in Honey, I find my mornings incomplete without it. Putting aside the fact my hair, nails and skin are glowing and healthy, Royal Jelly also gives a even keel energy with no side effects. For example like coffee might. I put a tablespoon of RJ and Honey on my bagel in the morning and I'm set. Thanks for such a wonderful product.